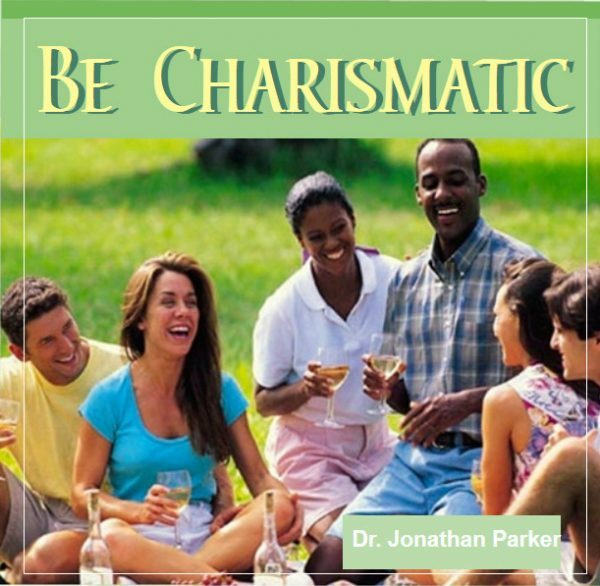 Your charismatic personality will draw people to you. With the visualizations, Mind Talk Affirmations, and subliminal programs in Be Charismatic you will begin glowing with loving warmth and charisma. People will enjoy your company and you will have more confidence and fun than ever. Tracks 1 & 3 are two Guided Visualizations that are approximately 23 minutes in duration. They begin by gently relaxing you into a pleasant state. Next, you experience a form of mental imagery to help improve your life physically, mentally, emotionally, and spiritually. 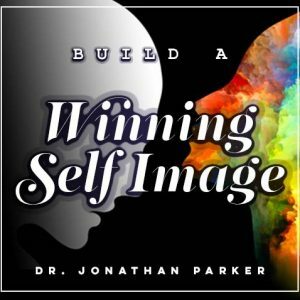 What your subconscious mind deeply believes you will achieve, and visualization is the most effective and powerful way to reach your subconscious. Tracks 2 & 4 are a special type of visualization that are best listened to with headphones because they contain an extraordinary process of mental programming. In your right ear you hear a simple story with rich symbolic images that make your subconscious mind receptive to the affirming outcomes you are hearing in your left ear. You do NOT need to follow the stories—just let your mind relax and absorb the program at a subconscious level. One track is purposely recorded at a lower volume than the other. 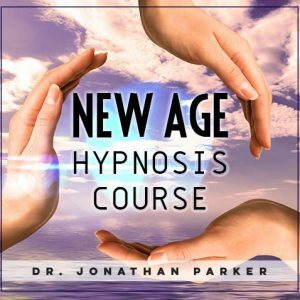 Tracks 5-12 are the 30-minute MindTalk® programs that utilize multiple subconscious trigger techniques. Mind Talk is your own inner self-talk that impacts your subconscious mind and determines almost everything about your life. 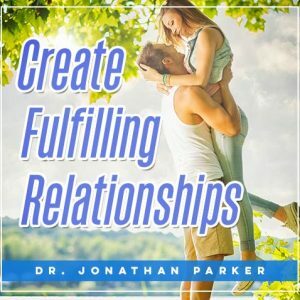 You will hear dozens of specifically formulated ultra-positive audible messages while your subconscious stores the same subliminal affirmations. This combination produces a truly dramatic positive change within your subconscious mind. Play these program softly in the background any time day or night, because the more you listen the greater the effect. Each message is repeated many times in the subliminal program. All the subliminal affirmations are listed below. Radiate Warmth & Charisma Sample Subliminal Messages: I feel wonderful • I am understanding • I inspire others • My life is happy. Yes it is • I praise & compliment others • I feel good about my life • I encourage the best in people • I love life • I am a good listener • I have genuine concern for people • I am thoughtful • People like to be around me • I am sincere with everyone • Others are powerfully drawn to me. Yes they are • People like me • I am welcome everywhere I go • I glow with loving concern and charisma. Plus Many More! Charismatic Conversationalist Sample Subliminal Messages: I express myself well • I think clearly • Conversation is easy & natural for me • I am confident • People like to listen to me • People like me • I communicate my thoughts clearly • I am articulate • I am an interesting person • I respect others & they respect me • My memory is sharp and clear • I openly share with others • I express myself in an interesting way • I am full of creative ideas • People feel at ease with me • I express myself clearly • I bring out the best in others • My speech is smooth and fluid • Plus Many More! Evaporate Shyness Sample Subliminal Messages: I can be confident • I accept myself as confident • My confidence radiates • I radiate confidence • I accept myself as confident • I express myself easily and openly • I am able to be confident • I like to try new things • I am open to new ideas • I have much to contribute • I am self assured • My contributions are valuable • I have courage • I express myself in a positive, optimistic way • How wonderful life is • My life is filled with positive people • I feel wonderful • I love life • Its natural for me to be confident • I deserve and accept the friendship of others • I am outgoing and friendly • Plus Many More! Sense of Humor—Bring Laughter into Your Life Sample Subliminal Messages: I am ready for laughter and happiness in my life • I am positive • I feel happy • I am wonderful • Life is good to me • I can enjoy humor • I am a naturally relaxed person • I am safe and clam • I easily relax and let go • I can see the lighter side of situations • I can laugh at myself. Plus Many More! Circle of Friends - Attract Loyal Friends Sample Subliminal Messages: I believe I have the right to have friends and a fulfilled & happy life • My personality is blossoming more and more • I am positive • Life is good to me • I like people • I radiate warmth and love • Others respond to me with love and concern • I smile easily and warmly • I attract good people • I am friendly • I enjoy smiling • I like people and they like me • I enjoy giving others a friendly greeting • I enjoy life • I am interested in new people I meet • I have fun • My life gets better and better • I am safe, calm and secure • I spend fun time with people • I feel secure and relaxed around people • I enjoy being with people • Plus Many More! Popularity—Develop A Magnetic Personality Sample Subliminal Messages: I believe I have the right to be popular • I inspire others • I am caring and friendly • People like to be around me • I respect others • I am always ready to try healthy fun things with others • I have genuine concern for others • People trust me • I am safety minded. I protect myself • I have a quick and friendly humor • I am a positive, happy person • I am considerate of others • I compliment others • I have high energy • I enjoy conversation • I like talking with people • I focus on the good in people • I bring out the best in people • Plus Many More! Boundless Self-Confidence—Empowered Beliefs Sample Subliminal Messages: I believe I have the right to powerful self-confidence • I can be confident I am positive • I am good • I am strong • I am confident • I believe in myself • I trust myself • I feel great • I feel happy • I am wonderful • Life is good to me • I accept my destiny to be a self-confident person • I win • I succeed • Good things come to me • I am a confident person. Yes I am • I am known as a powerful person • I have great strength and confidence. Yes I do • I am self-reliant • My body posture reflects a confident attitude • Plus Many More!